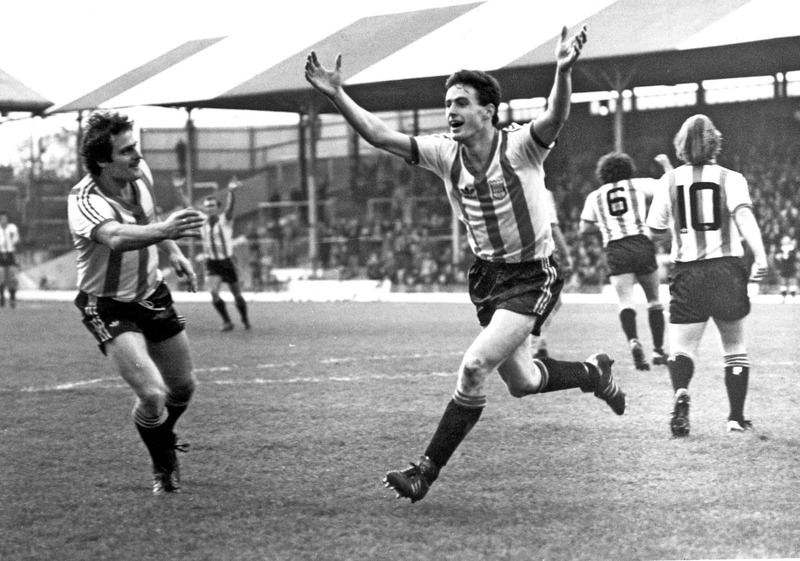 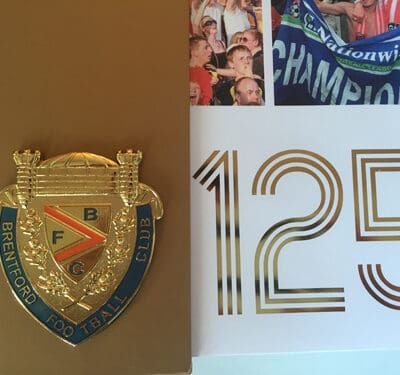 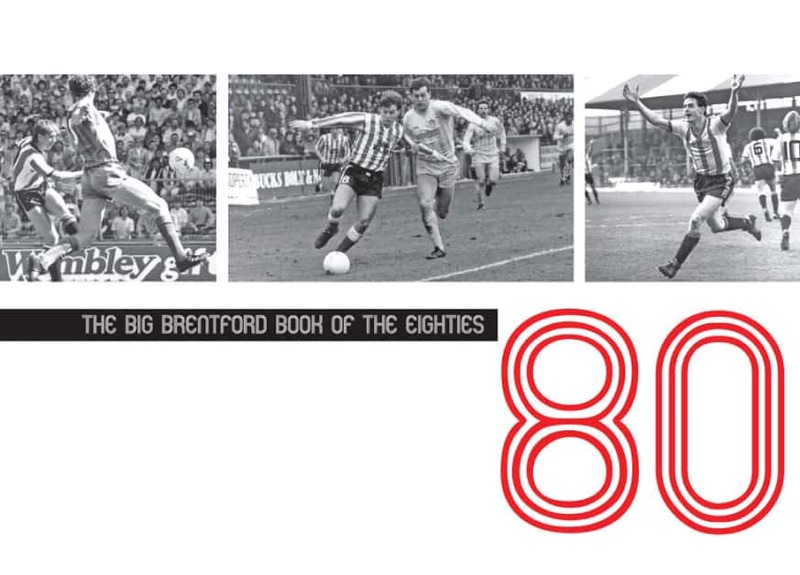 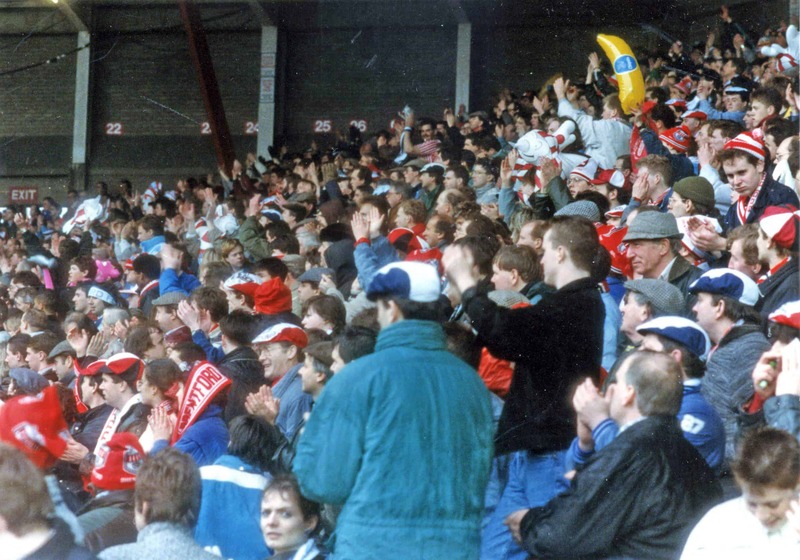 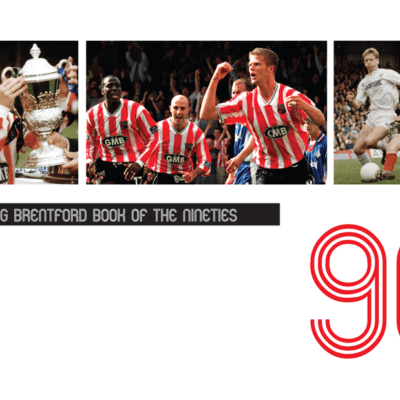 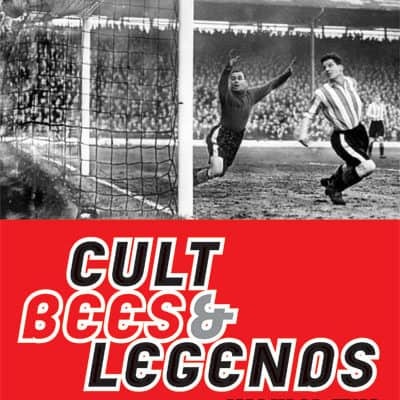 Following on from the success of The Big Brentford Book of the Seventies, The Big Brentford Book of the Eighties was next in the series of large-format, hi-spec books, designed to offer Brentford supporters and football fans in general the most comprehensive and thorough retrospective look at each decade imaginable. 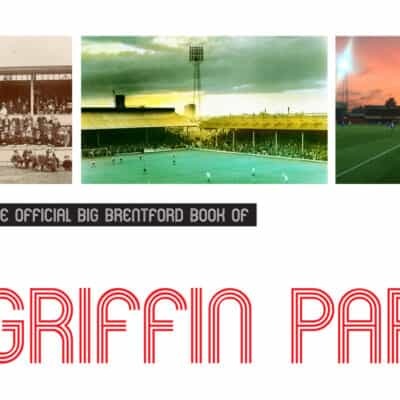 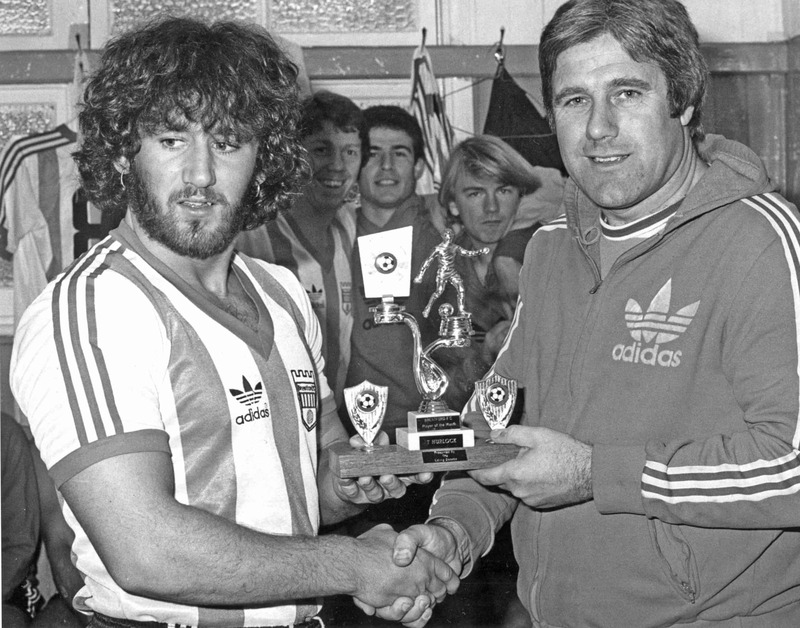 The book contain match reports, player profiles, in-depth statistical information and a month by month diary (detailing all the comings and goings at Griffin Park), as well as unearthing hundreds of rarely seen or long-forgotten photos and press cuttings to add a whole new dimension to the book. 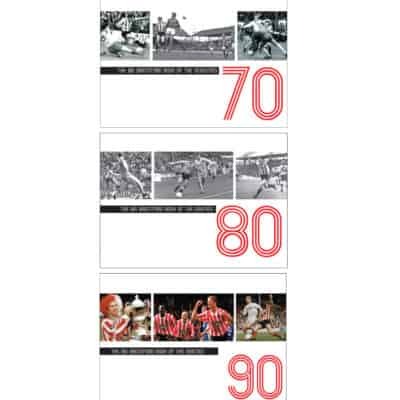 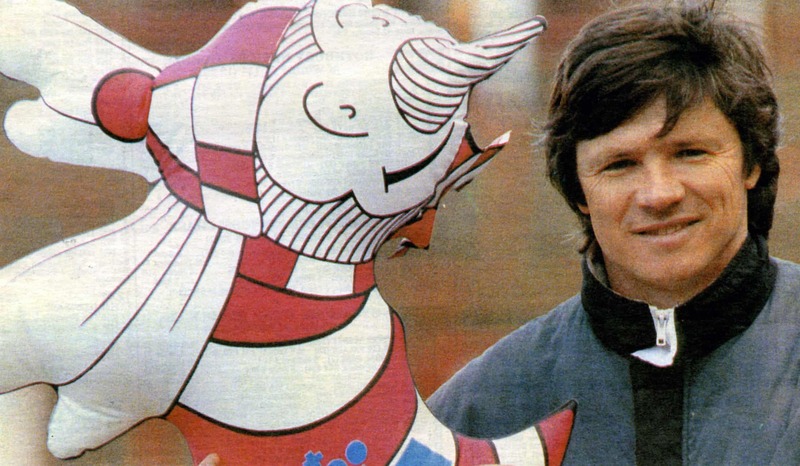 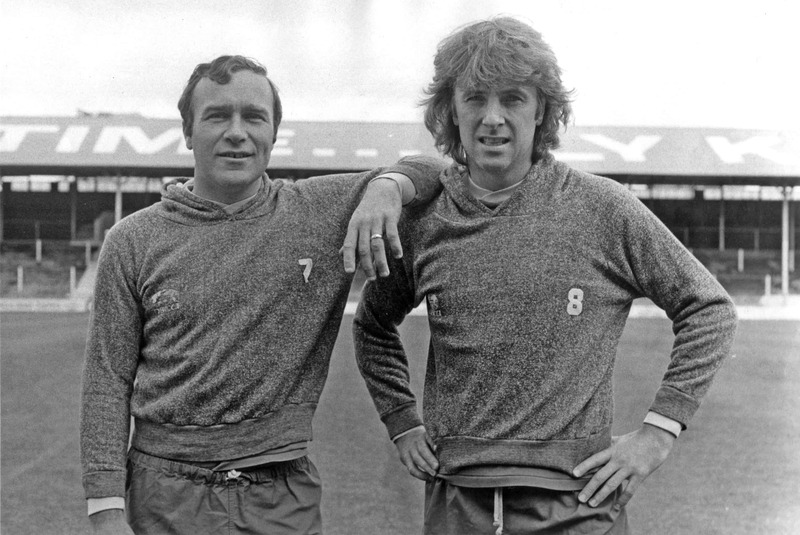 The authors have also spoken to many of the iconic players, managers and club officials from the Eighties so that the reports and stats are ‘brought to life’.